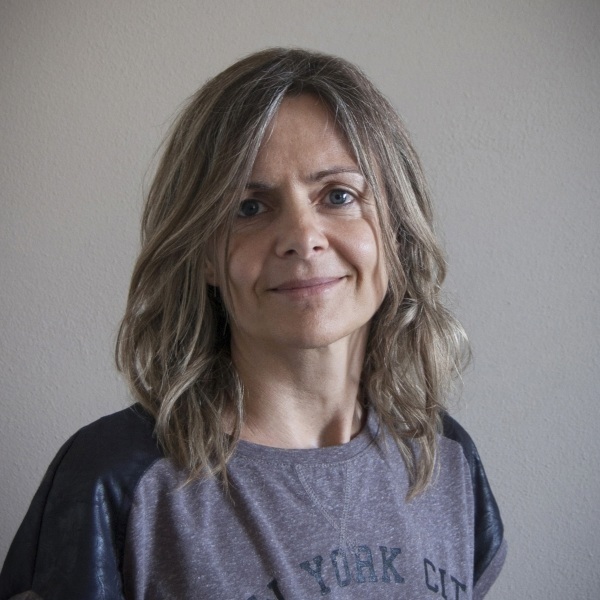 Emanuela is the AIGO’s creative mind as well as mentor since 1999. She is the artistic director of the agency’s projects above and below the line. Elegance, freshness, modernity and precision in communication are the hallmarks of her work. Passionate about travel, we could define her style as New York under the Balearic sunshine. More recently she has signed communication for Sultanate of Oman, Northern Territory, Castelfaldi, Lithuania Travel, and Visit Finland. But also BIT, Tahiti Tourisme, BritishVirgin Island, Salsomaggiore, Mauritius & Mauritius Essentia. Emanuela attended the IED “Istituto Europeo di Design” in Milan.